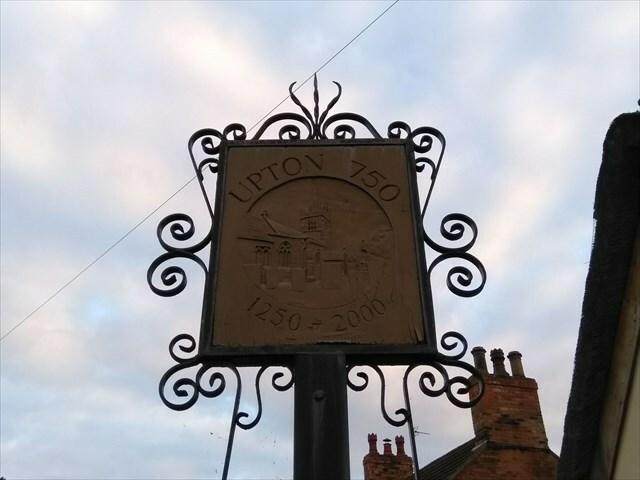 In 1889, Upton was described as sitting on a bend in the main road, "on the summit of a hill which commands a fine view of the Trent Valley". The village had a population of 425 at the 2011 census. The parish church of St Peter & St Paul is C13th, built in the Perpendicular style. The tower of the church has previously been used as a dovecote. There is also a village hall and a pub. 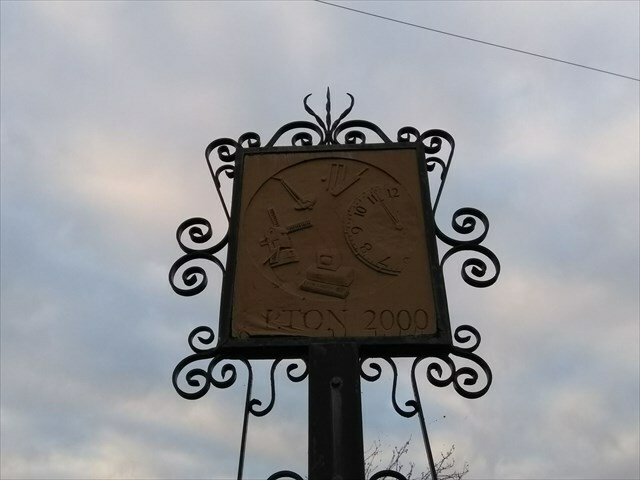 Upton is also the home of the British Horological Institute based at Upton Hall. What once was the village shop and Post Office is now a private house. Look at the letter box next to the sign. Use this information to find the final container.